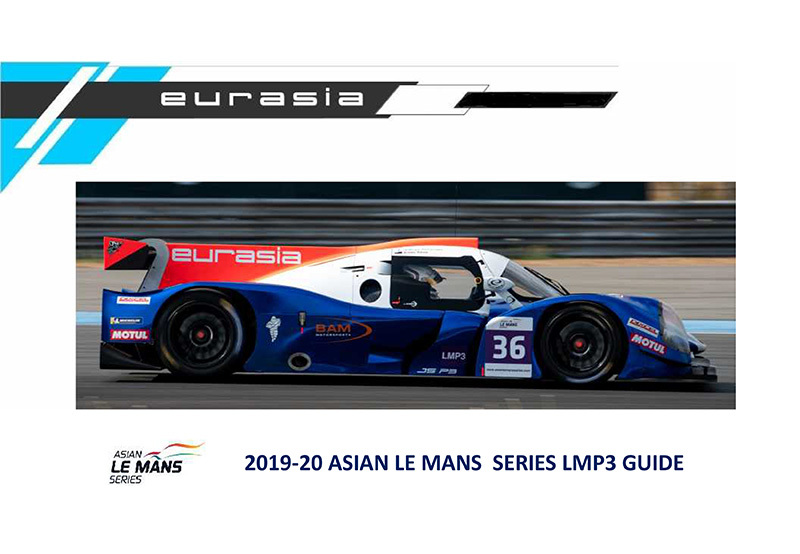 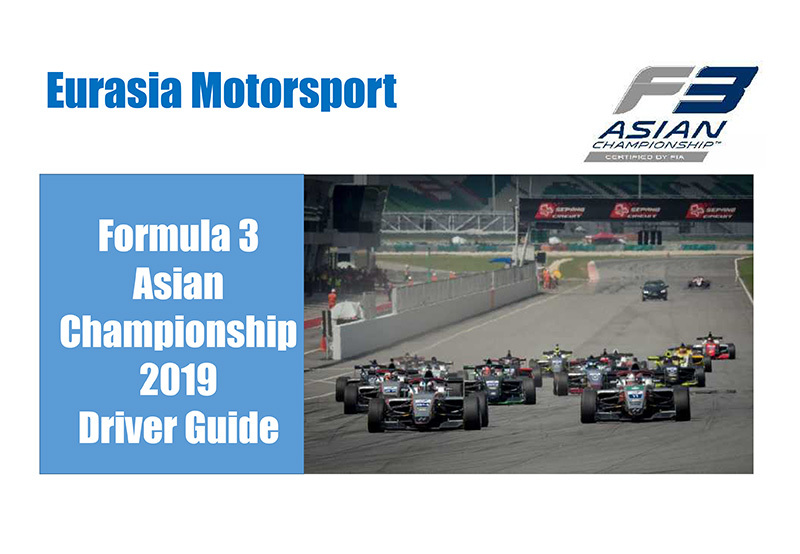 Eurasia Motorsport has enjoyed a continuous presence in the Asian Le Mans Series and for the sixth straight season head into the championship, this time with a new ambitious project in the super-competitive LMP3 category. 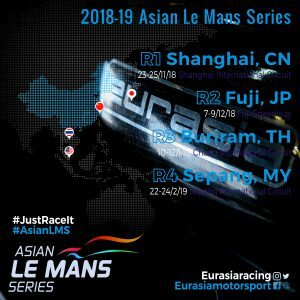 Japanese rookie Nobuya Yamanaka is joined in the Ligier next weekend at Shanghai International Circuit by young Australian driver Aidan Read in what will be a bronze-silver line-up. 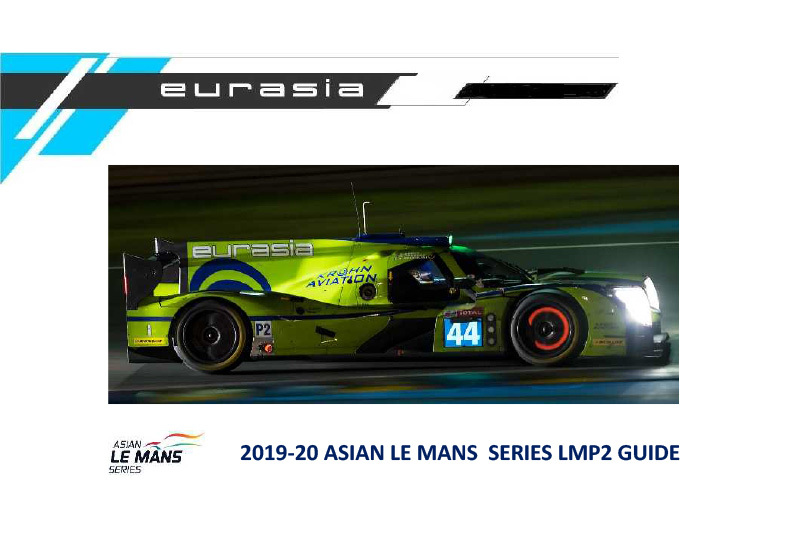 Nobu, at the age of 59, is aiming to compete at the 24 Hours of Le Mans in 2020 and the Asian Le Mans Series is very much part of the preparation and learning curve for him. 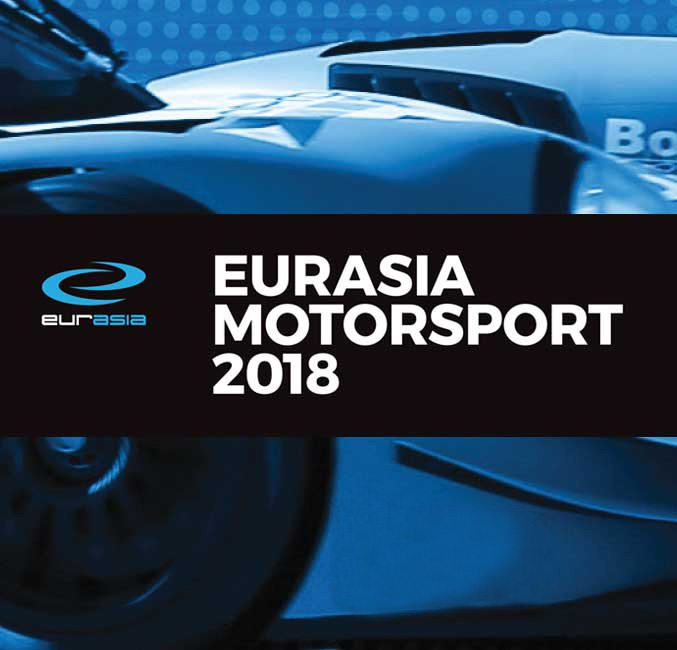 Aidan meanwhile has spent the season in GT3 machinery in the Blancpain GT Series Asia but has also worked closely with Eurasia – who have made three starts at the 24 Hours of Le Mans over the past three seasons – over the summer to aid the preparations for this championship. 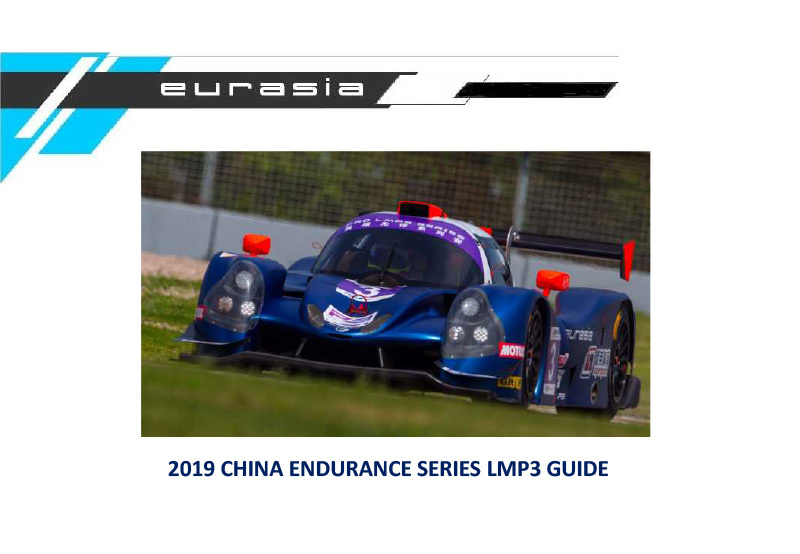 The two drivers competed earlier in the season at Shanghai in the China Endurance Series and have tested at both Buriram and Sepang in readiness for the season, notching up an impressive 750 laps between them in the process. 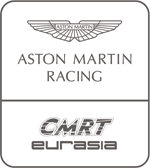 Eurasia Motorsport has fantastic pedigree in both Asia and Europe, with two of its former drivers competing in Formula 1 next year. 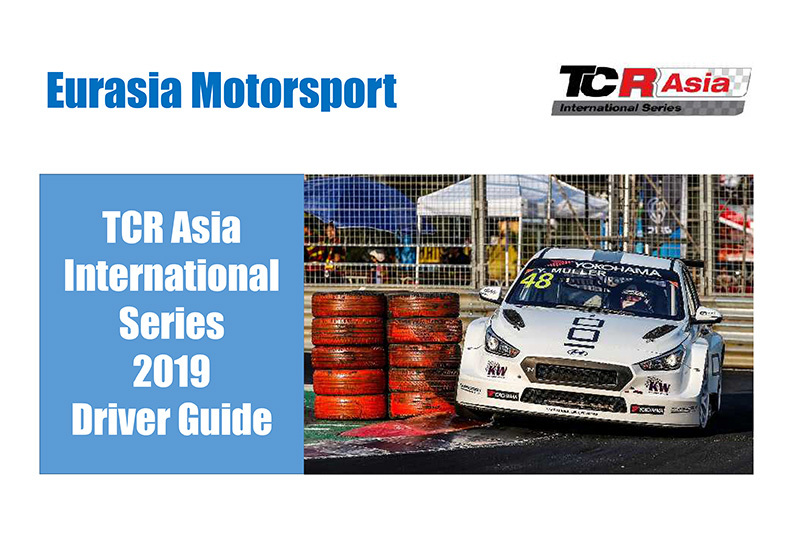 The team seek a strong showing in Asia once again, having finished a fighting second in 2016/17, with a clear ambition to be at Circuit de la Sarth next June.